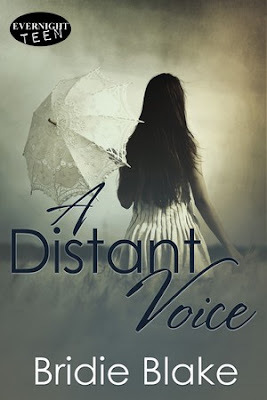 Playlist and Book Trailer for A Distant Voice by Bridie Blake w/a rafflecopter giveaway! when it came to music, there was so much more to it. Music plays a big part in A Distant Voice. Violet once dreamed of being a country singer like her grandmother, and although trying to keep her promise to her mom not to play, she can’t turn off her love of music. 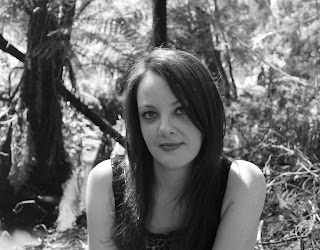 Previous postExcerpt from Reckless (Pier 70#1) by Nicole Edwards w/a Rafflecopter giveaway! Always interesting to see a playlist.